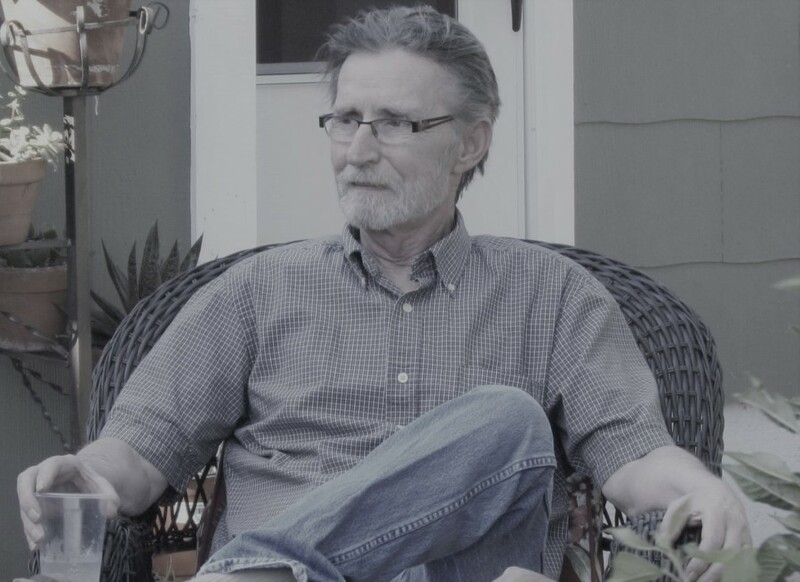 Richard Lee Dunkin, age 64, of Ellis, Kansas passed away Saturday, April 13, 2019 in Ellis. He was born June 23, 1954 in Junction City, Kansas to Kenneth and Margaret (Crone) Dunkin. On May 5, 2003 he married Rose (Honas) in Ogallah, Kansas. He is survived by his wife, Rose Dunkin of Ellis; two sons, Matthew Cunningham of Ellis and Rick Rein of Salina; a brother, Mike Dunkin of Idaho; two sisters, Karen Kovac of California and Linda Dunkin of Oregon as well as a grandson, Alex Rein. He was preceded in death by his parents; a brother, Jimmy Dunkin and a sister, Pat Dunkin. Memorial services will be 6 PM Friday, April 19th, 2019 at his home. 804 W. 11th Street Ellis, KS. Arrangements in care of Keithley Funeral Chapel 400 E. 17th Ellis, KS 67637.